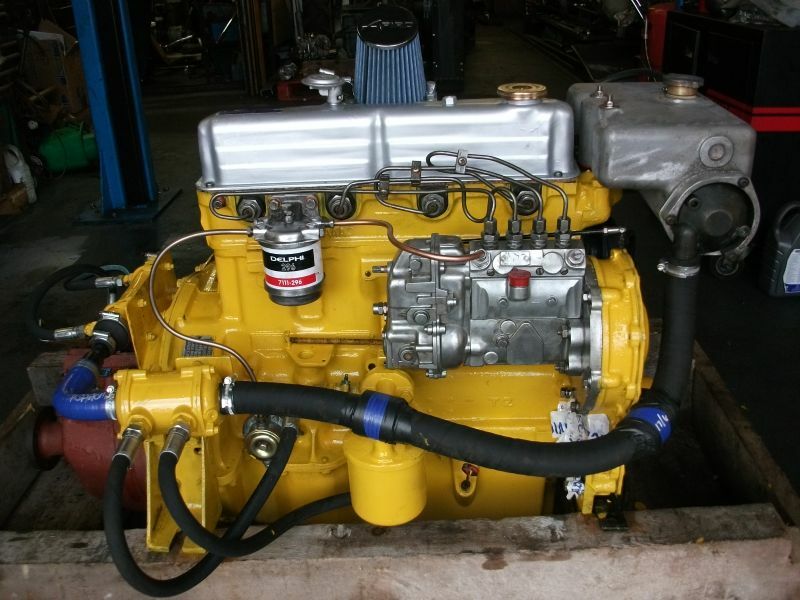 When this Ford 255 4 cylinder arrived at Precision it was extensively damanaged. 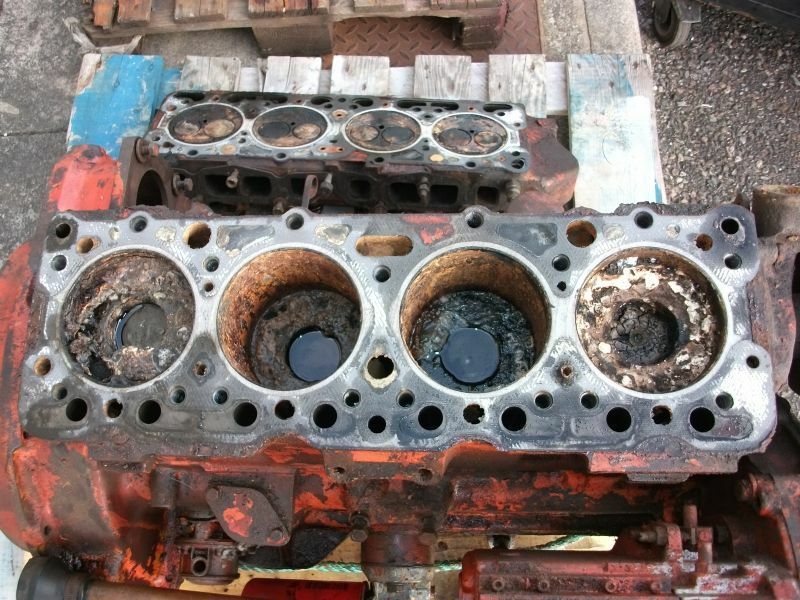 It had suffered severe corrosion to the pistons and cylinder bores, caused by sea water ingestion. The corrosion was so bad that this block required boring and oversize liners fitted. Once complete and ready for dispatch, the Ford 255 looked quite different.